In 1996, Hall released a “solo album,” The Body Has a Head, on the German label Manifatture Criminali. 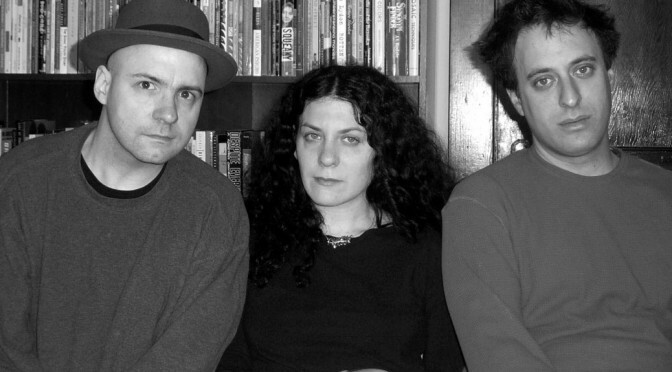 The album featured considerable input from multi-instrumentalists Sasha Forte, Bradford Reed, and Jane Scarpantoni. With these musicians, as well as They cellist Curtis, Hall formed a new band, King Missile III. On September 15, 1998, the new lineup released its “debut” album, Failure, on Shimmy Disc. 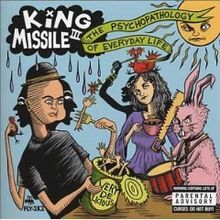 Curtis and Scarpantoni left the band after the release of Failure, and King Missile III continued as a trio, releasing two more albums: The Psychopathology of Everyday Life (Instinct Records, January 21, 2003) and Royal Lunch (Important Records, September 21, 2004).